Getting a Tattoo Overseas? Read This First. 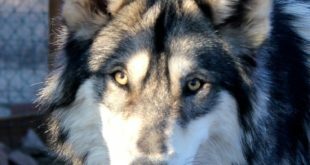 Wolf Week Returns to Sedona, Arizona April 15-22, 2018!